Choose from 18 beautiful Dulux Weathershield Smooth and Textured Masonry Paint colours to protect the outside walls of your home, garage or outhouse. Lift the lid on your creative side with an additional 20 colours available in the Exterior Gloss or Exterior Satin Paint range to transform your doors, window sills and woodwork - giving your home a totally unique look. Weathershield Masonry paint is specially formulated to protect against all types of extreme weather conditions to make sure your homes remain durable and beautiful. Masonry looking a bit drab? Take a look at this 'how to' video to see Dulux tips and tricks which will make your masonry look as good as new using Dulux Weathershield! With Weathershield Exterior Gloss & Satin paint, it is quick and easy to bring a personal touch to your home. Stamp your personality on your door and windows for an instantly brighter look. Thinking about painting your doors and windows? Dulux will show you how. 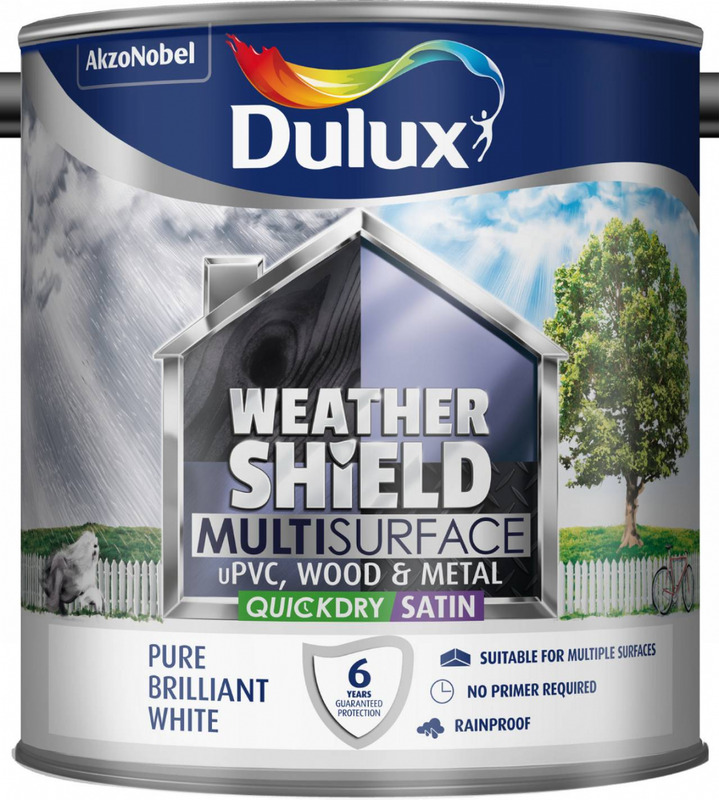 In this video you can see the simple steps to take when using Dulux Weathershield. 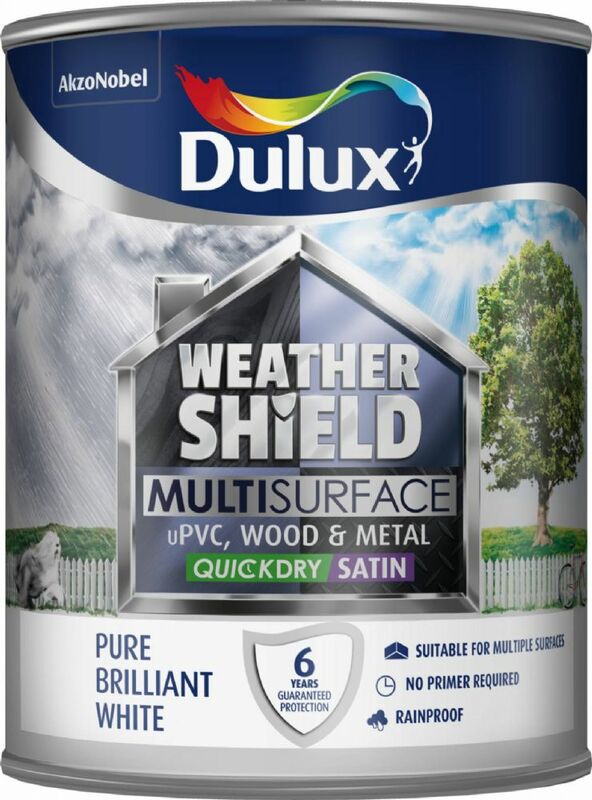 Dulux Weathershield Multi-Surface Exterior Paint is a unique product that can be used on multiple substrates uPVC, wood and metal without the need of primer. Find out how to use Dulux new Multi-Surface paint and discover the many different surfaces you can use it on. Painting just got much simpler!